ONLINE METAL PROMO and MBM MUSIC have joined forces to offer a free online digital download promotional music compilation titled "Crank It Up...Sounds of the Underground, Vol. 1" featuring 35 songs from some of the hottest established and rising rock / metal bands from the United States on both of their rosters. 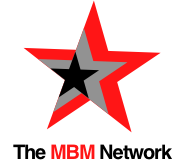 Jamie Roxx interviews Alison "Metal Babe Mayhem" Cohen of CEO of MBM Music. Jamie Roxx interviews Rick Ruhl of Every Mother's Nightmare. 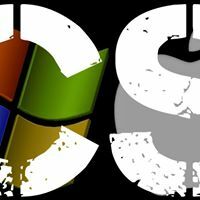 Cohesive Support: Online Tech Support and Web Design for your Home, Business, and NonProfit. 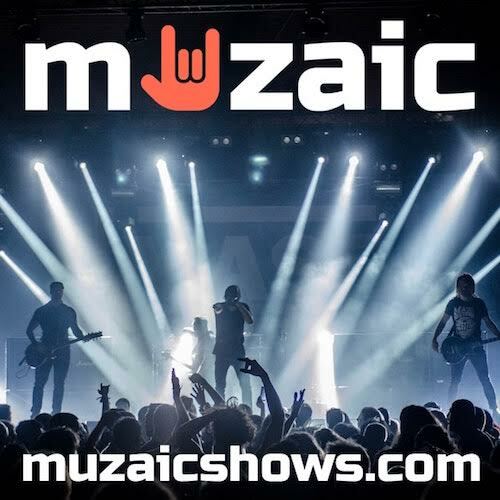 Muzaic: Your next show is with us! SoCalRock band PUMP5 is a touring band that has kept the wheels turning for the last 10 years. PUMP5 is comprised of respected and talented musicians Alex Kane on guitar, Andre Bonter on drums, Andrew Cates on bass, and Steven Todd Barnett on guitar and vocals. PUMP5 will release their latest full-length record titled ‘Full Service’ on HighVolMusic.